When you are inspired to cook, it would be a great idea if you have most of the ingredients on hand. 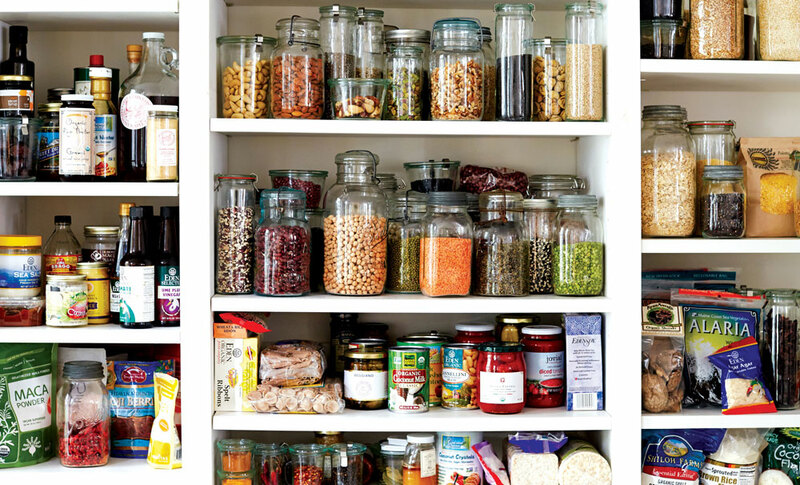 Try keeping your pantry stocked with canned vegetables and fruits, canned beans, pasta and rice to help you cook quick, easy and nutritious meals. Plan out your week’s menu, and write down the ingredients you need in your shopping list. This will make your shopping easier and we want to make sure you’ve got everything you need for when you are ready to cook. One pot wonders are great as they require minimal cleaning up. Do you have a favorite recipe that includes meat, vegetables, and beans/whole grains? Why not try a one-pan stir-fry which includes a mixture of frozen vegetables, chicken breast slices, brown rice with your favorite dressing or how does an easy slow cook recipe with chicken, potatoes, carrots, celery and onions sound? 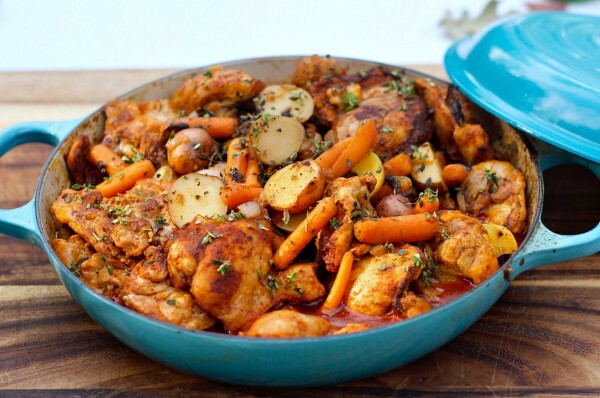 Get more one-pot meals recipes from here and here. Try buying foods in bulk when they are cheaper and freeze them in small quantities so that you can use them as you need them. Buying in bulk could also save you from needing to re-visit the supermarket for ingredients. And if you do overcook or could not finish your meal, don’t throw it away. Freeze leftovers and have them another day! If chopping onions or washing pots is not your idea of a fun time, try to make it enjoyable. This could be listening to some music and singing along, maybe watching a bit of television or even have a chat with someone using a hands-free phone. 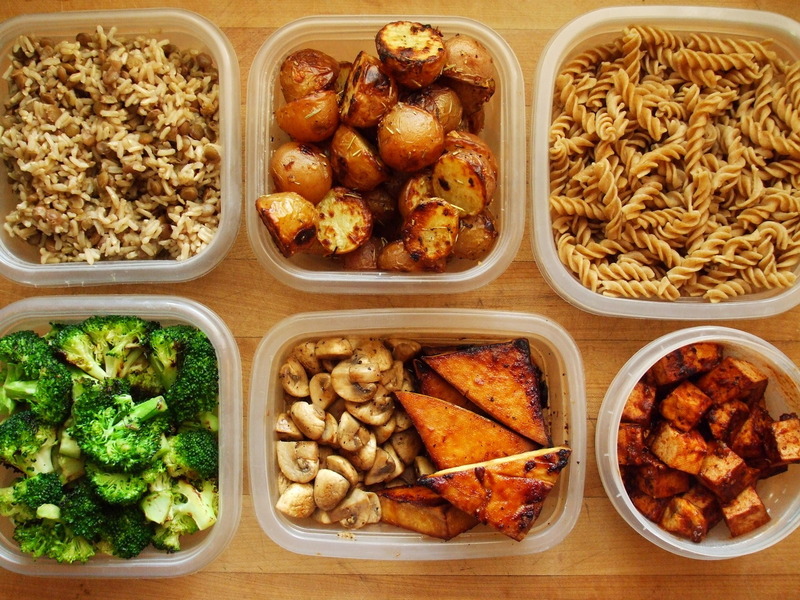 It is always more fun to prepare a meal knowing that you plan to share it with someone. 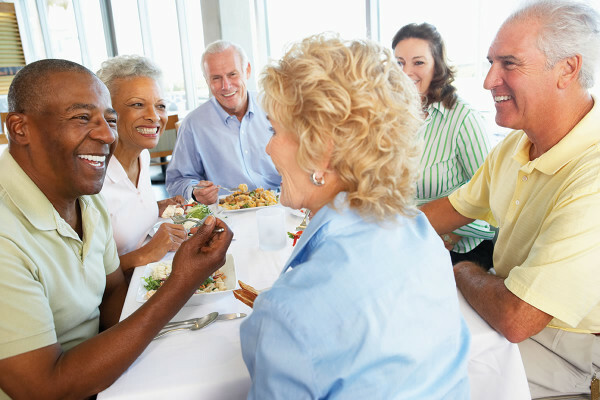 Social contact is very important as you get older.